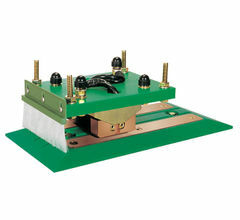 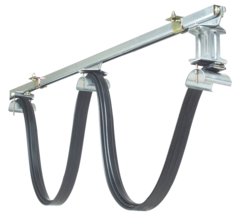 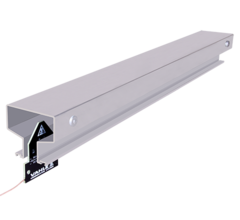 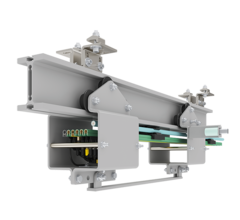 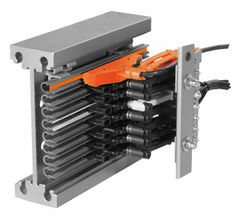 VAHLE offers a variety of solutions for any application including a wide range of conductor bar products providing dependable electrification for mobile consumers and exclusive cable management systems such as our K1 Track Festoon and modular I-Beam carriers. 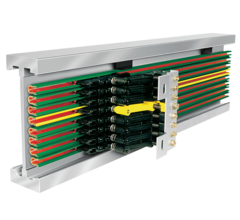 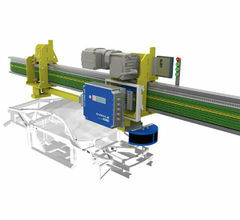 In addition, VAHLE offers industry 4.0 solutions with SMG secure data communication systems, APOS absolute positioning systems and DETO control systems. 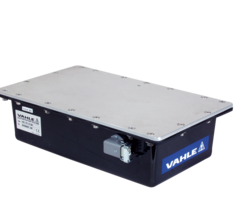 All of VAHLE’s products are backed by over 100 years of commitment to innovation, quality and excellence.